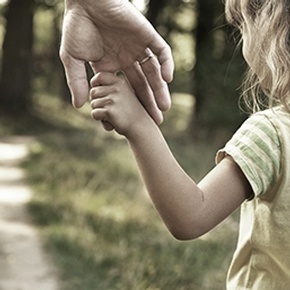 A family member may be hesitant to seek or use respite care to leave a loved one in the care of another. However, there is evidence that caregivers who take a break from the associated stresses can help prevent incidents of neglect or abuse. 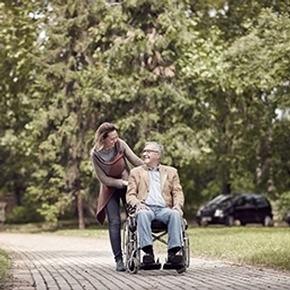 We provide short-term or temporary care of the sick or disabled to provide relief, or respite, to the regular caregiver, usually a family member. Keeping up with household tasks can be challenging enough when you’re in good health, but when injury, surgery, or aging has limited your mobility, you may find that you need help in order to remain at home while staying on top of chores. We offer light housekeeping services for elderly and infirm patients. Our aides can help maintain a clean and safe environment by assisting with chores that may include vacuuming, dusting, doing dishes, taking out trash and recycling, cleaning bathrooms, making beds, and laundry services. From getting to and from the doctor's office to going out and enjoying a movie, our services enables older adults and people with limited mobility the opportunity to get around town. We can provide an aide who can accompany you on shopping excursions, family gatherings, and outings with friends, or any other place you want to go. Our caregivers at Cantys Helping Hands Home Care Services LLC, offer comprehensive personal senior home care and support services as well as respite care services in Baltimore, MD and the surrounding areas. 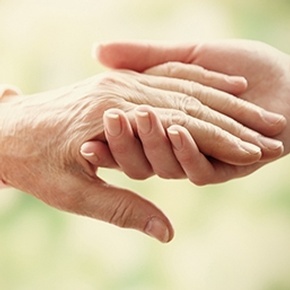 Contact us to know more the senior home care services we provide. We offer services 24 hours a day, seven days a week, including holidays. We can provide same-day service and offer transition-of-care service packages that include transportation home after discharge from a hospital stay or outpatient procedure. Based in Baltimore, MD, Cantys Helping Hands Home Care Services LLC is a reliable senior home care agency offering the highest quality in-home personal and respite care services to seniors across Owings Mills, Glen Burnie, Towson, Laurel and the surrounding areas.